PAMPER YOURSELF WITH OUR THERAPEUTIC MASSAGE FOR YOUR BODY, MIND AND SPIRIT. When you put in the hard work your body works hard for you. 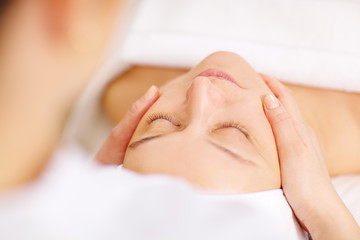 ​Massage is just one way to help ready your body to take on more. The ultimate in body rejuvenation. A therapeutic treatment for your body skin. Prenatal, sports and general pain management massage; we offer a solution for every muscular ailment.